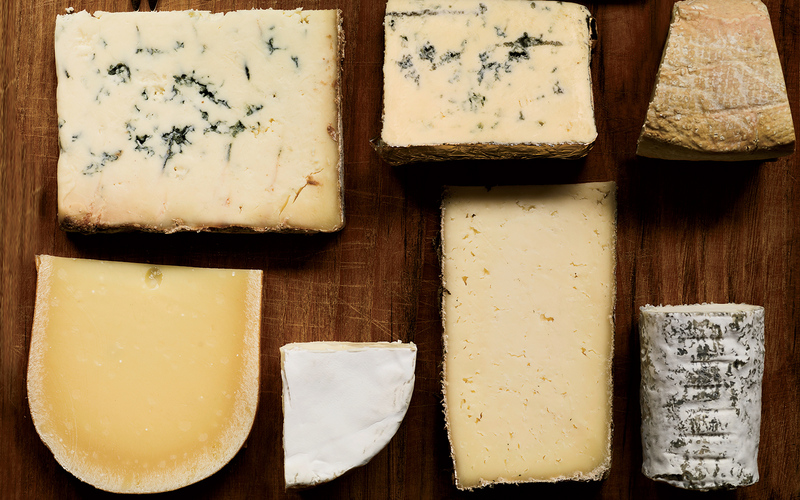 Cheese—in all its gooey, crumbly, farm-fresh, or cave-aged incarnations—is having a moment. 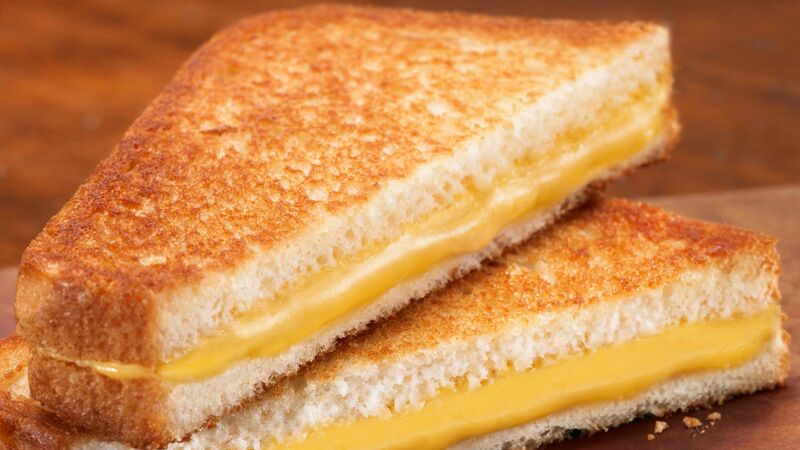 Thanks to the restaurant trend of gourmet mac and cheese and the opening of at least one grilled cheese truck per town, even kids are learning to distinguish Emmentalers from Edams, Goudas from Gruyères. It's not just a passing craze. 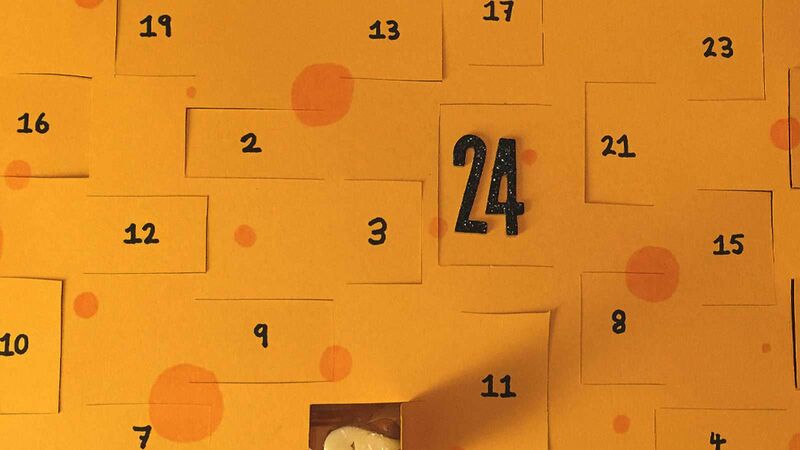 For fromage fans, the good news is that we're living in a post–Cheez Whiz era, with regional creameries across America producing farmstead offerings that rival the best European imports. Think of the local cheese shop, led by its own passionate and knowledgeable cheesemonger, as the spiritual center of this new Better Cheese Movement. Historic or hip, America's best cheese shops are as widely varied as the dairy products they peddle: old-world-style markets like Philadelphia's Di Bruno Brothers; encyclopedic repositories of regional up-and-comers like Fromagination of Madison, WI; homey neighborhood outfits like Cured in Boulder, CO; and farmstead operations serving their own fresh-made creations, such as San Francisco's Cowgirl Creamery and Zingerman's Creamery of Ann Arbor, MI. For travelers, such cheese shops offer a delicious entry point into a new city—a place to learn about the regional palate, to taste the local bounty, to interact with area farmers and cheesemakers, and to pick up an edible souvenir that you probably won't find at your shop back home. And because we know that a full cheese counter can be every bit as intimidating as an expansive wine list, we've done the homework for you. We asked each owner to recommend a cheesemonger's choice to guarantee that your next cheese plate will be a hit. Leave it to an active town like Boulder to support a cheese shop owned by a professional cyclist: Will Frischkorn, who oversees Cured with his wife, Coral, rode in the Tour de France before going to culinary school. 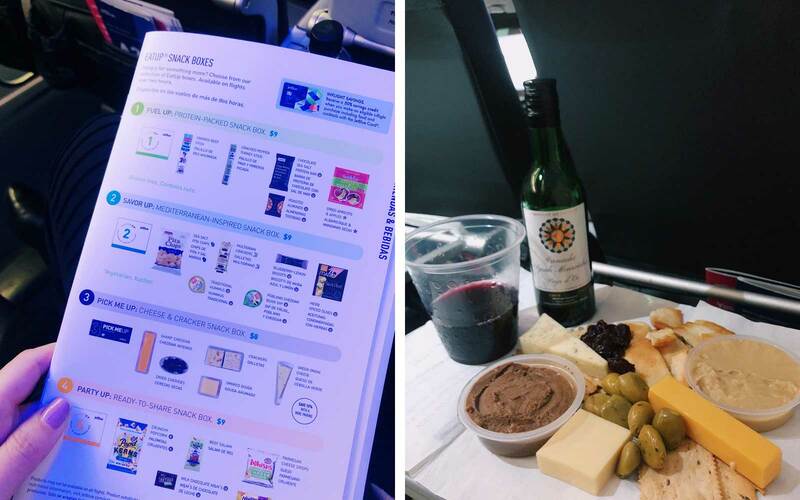 Although the Frischkorns are partial to American creameries, each summer they honor Will's past life with a Tour-themed tasting series, featuring a regional cheese and a beer or wine from each leg of the race. Cheesemonger's Choice: Fruition Farms' sheep's-milk ricotta, from nearby Larkspur, which is available seasonally, while its flock is at pasture from spring to late fall, and is delivered still warm from the farm ($28/pound). Atlanta is considered the capital of the New South, so it’s only right that its best gourmet market stocks the largest selection of southern cheeses in the U.S.—made in Georgia, Tennessee, the Carolinas, and beyond. Its Cheese & Crackers program lets members sample three regional offerings per month. Located in the Westside, Star Provisions is attached to fine-dining spot Bacchanalia and also includes a butcher, a bakery, and a seafood counter. Cheesemonger's Choice: Hunkadora, an ash-covered, farmstead chèvre round from North Carolina's Prodigal Farm, where goats live in and around old school buses ($9). Renowned for its rare selections, Formaggio Kitchen was opened in 1978 by Ihsan Gurdal, a former member of the Turkish Olympic volleyball team. In 1996, the store added America's first man-made cheese cave, constructed in a subterranean office space to mimic the same cool, damp environment used to age cheeses throughout Europe. Cheesemonger's Choice: Ekiola Ardi Gasna, which takes its name from the Basque for a mountain hut—the sort that husband-and-wife owners Désiré and Kati Loyatho take turns sleeping in during the summer while their sheep graze in the high Pyrenees pastures ($31/pound). 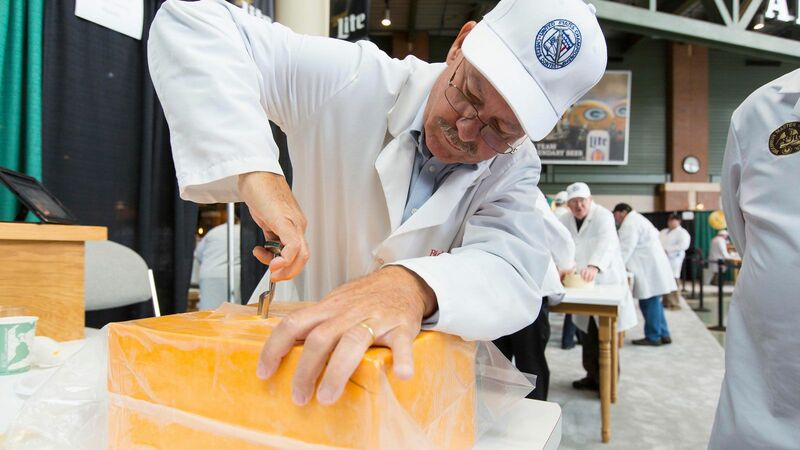 Nicknamed America's Dairyland, Wisconsin produces more than a quarter of the nation's cheese. Fromagination (est. 2007) stocks a wide assortment from the state's creameries, plus Madison-made items, such as crackers, charcuterie, preserves, and relishes—perfect ingredients for a picnic just across the street in Capitol Square. Cheesemonger's Choice: Martone, a mixed-milk cheese from LaClare Farms in the nearby town of Malone, which features a mild, buttery flavor imparted by cow's milk and a tangy citrus note from goat's milk ($19.99). Richard and Danielle Sutton opened their Uptown shop in 2006, a year after Hurricane Katrina, when the city was still in its rebuilding phase. But it wasn't the first time they took a major risk in the name of cheese: in 2002, they left their jobs and moved to London, where Richard became manager of the 200-year-old Paxton & Whitfield cheese shop. The store's location in the St. James neighborhood inspired the name of their cheese company upon their return to the Big Easy. Cheesemonger's Choice: Dancing Fern from Tennessee's Sequatchie Cove Farm, a delicately grassy Reblochon-style wheel with a slight walnut flavor ($26.95/pound). After years as the maitre d' fromage at Hollywood's swanky Patina, owner Andrew Steiner may be L.A.'s most in-the-know cheesemonger. And like a good sommelier, he's proud to share his insights. As a result, each wedge or wheel at this cheese shop is sold with a card that details place of origin, flavor notes, and wine-pairing ideas. His California-centric roster skews toward farmstead varieties, meaning they're created right on the farms where the milk was produced. Cheesemonger's Choice: Lou Bren, an ultra-rare sheep's-milk cheese from the south of France, with an earthy aroma, a fruity richness, and a burnt-caramel aftertaste ($44/pound). Just how old is this Greenwich Village institution? A veteran of the Spanish Civil War, Murray Greenberg, founded it back in 1940. And like a fine cheese, it continues to improve. Aging caves were added below its Bleecker Street storefront in 2004, and classes—everything from mozzarella making to wine pairings—are now offered upstairs. Down the block, the recently opened Murray's Cheese Bar features a menu of flights, "macs," and grilled cheeses. Cheesemonger's Choice: The house-made Hudson Flower, a sheep's-milk cheese based on Corsica's Fleur du Maquis, which is coated in seasonal herbs and hop flowers before being aged for three to five weeks ($34.99). It's hard to believe that foodie hotbed Austin didn't have its own dedicated cheese shop until 2010. That's when John and Kendall Antonelli, who used to run a grilled cheese club from their house, went pro with this opening in historic Hyde Park. John quit his job as a CPA, and the two went on a European tasting mission that included an internship at a French affineur, or cheese ager. Antonelli's stocks a number of Texas-made varieties from the goat farms of Texas Hill Country and cattle farms out on the Plains. Cheesemonger's Choice: Pure Luck Farm & Dairy's Hopelessly Bleu, a creamy and mild goat's-milk blue from nearby Dripping Springs ($28.99/pound). Stop into Pike Place Market to witness curds being made from scratch behind the giant windows at Beecher's, which opened here in 2003 and added a New York City outpost in 2011. 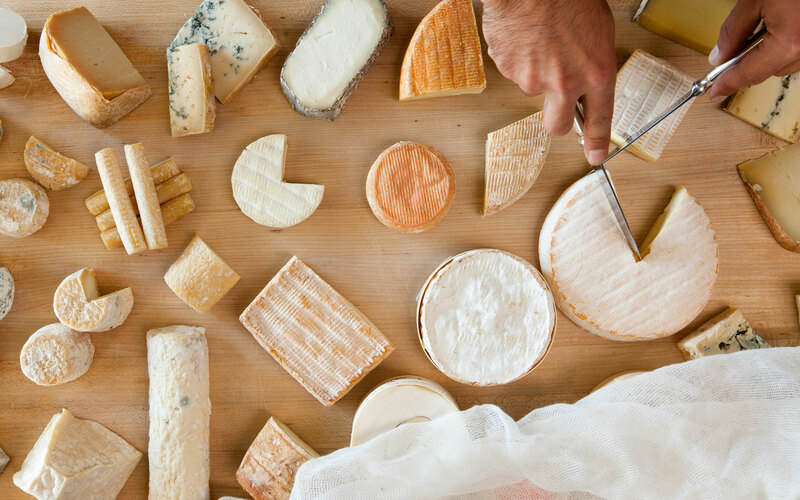 In Seattle, all the cheeses hail from west of the Mississippi, with many made right in the Pacific Northwest. Signature house creations include the cheddar-meets-Gruyère-style, 15-month-aged Flagship. It lends a nutty flavor to the mac and cheese, which Beecher's boldly claims to be the "world's best." Cheesemonger's Choice: Beecher's ultra-rare Flagsheep features a butterscotch sweetness and won the American Cheese Society's Best of Show in 2012 ($29.95/pound). Dave MacNeill/ Di Bruno Bros. The most iconic Philly dish has cheese in its name, so it's no wonder the city's finest food emporium is dedicated to the stuff. Opened in 1939 by three immigrant brothers, the original Di Bruno occupies a modest spot in the bustling Italian Market on South Ninth Street. In 2004, the family added a massive, Eataly-style space on Chestnut Street, with a 300-square-foot cave, more than 500 imports, and Pronto, an upscale café serving soups, panini, and salads. Salesmen—including the original owners' sons and nephews—can answer any questions about the origins of products, including local cheeses and seasonal imports like specialty olive oils and pesto ingredients. Cheesemonger's Choice: Langres, a French cow's milk bathed with locally brewed Tired Hand's Zephyrus saison during aging ($16.99). Zingerman's Delicatessen has been supplying sandwiches to University of Michigan students since 1982. In 2001, driven by the desire to serve a traditional schmear alongside the bagels, it debuted a creamery, crafting cheeses and gelati with milk sourced from Michigan dairy farms. Third-generation cheesemaker John Loomis used a 1930s-era recipe to create his fluffy, award-winning cream cheese, and his lineup now also includes burrata, spreadable Liptauer, and smoked mozzarella. Cheesemonger's Choice: The house-made Great Lakes Cheshire, one of the only raw-milk, Cheshire-style cheeses—dense, rich, crumbly—produced in the United States ($42/pound). Sue Conley and Peggy Smith began making cheese at Tomales Bay Foods in 1994 in a converted hay barn in Point Reyes Station, a scenic town less than an hour north of the Golden Gate Bridge. While the pair still operates the original shop, they've since opened an urban outpost in San Francisco's restored Ferry Building—a popular destination for tourists and locals alike. Both stores offer their fresh and aged creations, with many named for Marin County natural landmarks like Mount Tam, Chimney Rock, and Devil's Gulch. Cheesemonger's Choice: Cowgirl's own Red Hawk, a washed-rind cow's milk that Smith suggests pairing with a dessert wine as her "ideal meal-ender" ($16–$18/wheel). You can find it in the Cowgirl Party Box ($265), which includes everything from cheeses and salami to crackers, a cutting board, and a knife set. Craft beers play a major role at Steve Jones's comfortably casual deli and market, where you can pair purchases with 50 bottled microbrews or one of six rotating draft options. Jones, the 2011 Cheesemonger Invitational champion, offers up a selection of enticing boards, centered on themes like stinky, blue, and soft-ripened. Cheesemonger's Choice: Samish Bay's fresh Ladysmith, which is delivered here mere days after it's made up in Washington. It's so grassy and tangy that Jones says it has "the perfume of fresh milk" and "tastes like a milk parlor smells"; ($18.90/pound).